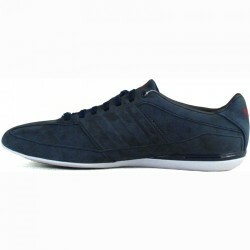 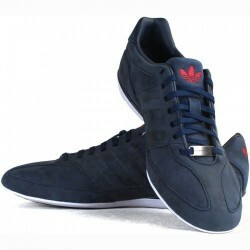 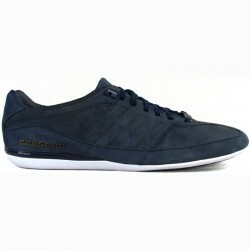 Adidas shoes made of the highest quality suede leather in navy blue with maroon logo of the manufacturer on the tongue and heel. 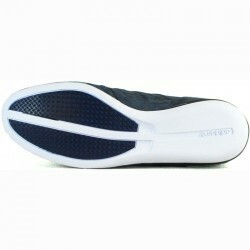 This model has a contoured insert that perfectly adapts to the foot. 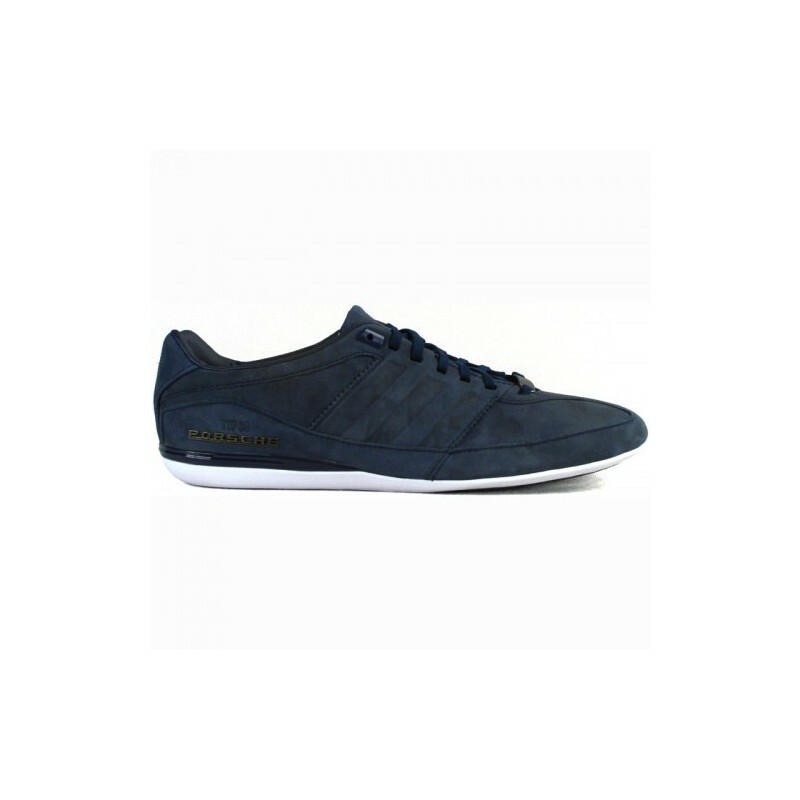 This footwear, which will work perfectly in everyday use.